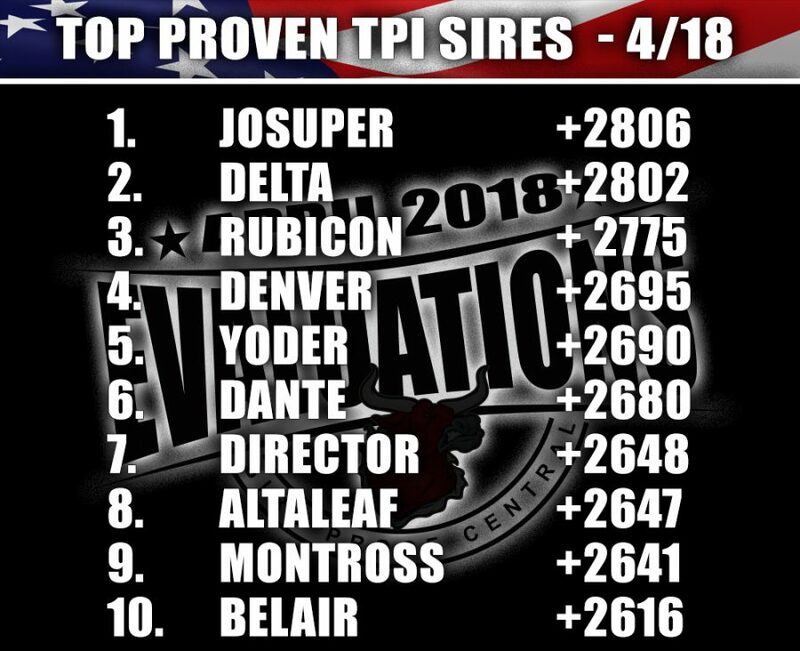 Josuper ( Supersire x Beacon x Jango) increases 49 TPI points and goes tied from #5 last round to #1 this round (+2806 TPI), four points ahead of former #1 Delta who dropped 37 points to 2802 and the #2 proven sire. 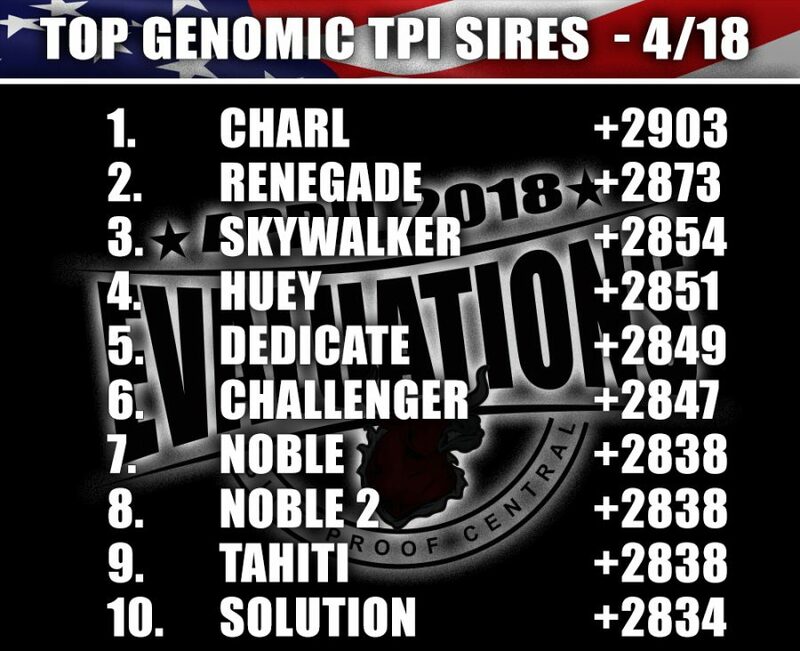 Hurtgenlea Richard Charl (Charley x Yoder x Supersire) is the new #1 sire over 1 year of age for TPI at +2903. 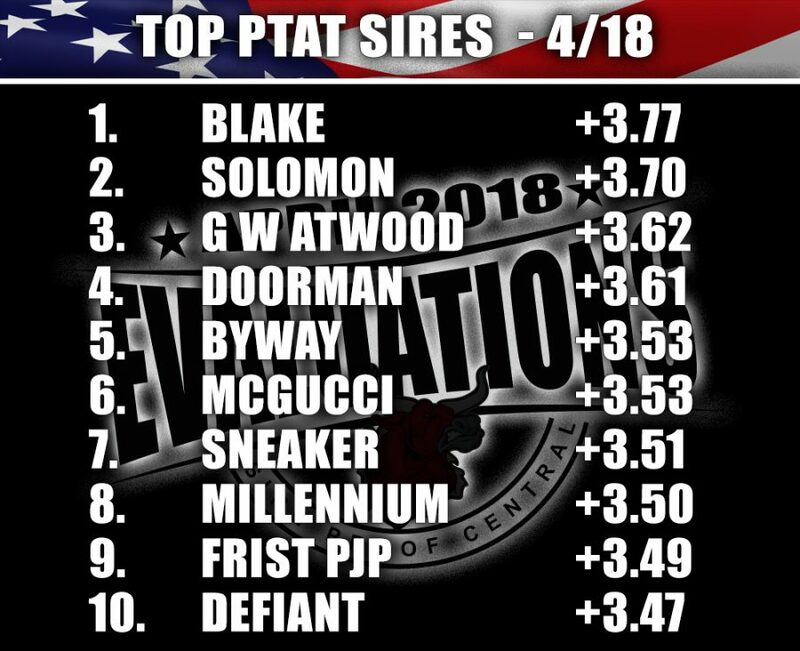 Walnutlawn Blake (Doorman x Atwood x Shottle) and Walnutlawn Solomon (Doorman x Lavanguard x FBI ) debut as the #1 and #2 proven type sires in the US. BLONDIN THUNDER STORM (CYCLE DOORMAN JACOBY x SHEEKNOLL BEEMER 2597) is the #1 Genomic Type Sire in the World (PTAT and CONF). 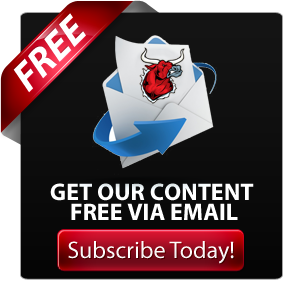 CDCB updated the way they calculate Productive Life, which impacted industry bulls more than expected – and for more than just PL. The multiple-trait Productive Life (PL) processing for incoming Interbull data has been completely revised to prevent the emergency actions taken in April and August 2017. The new system no longer tries to forward the differences between single and multiple-trait PL from one generation to the next. 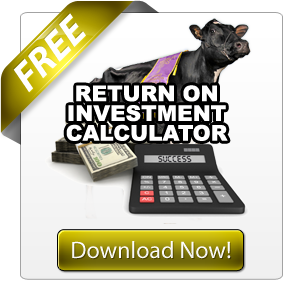 This logic tended to inflate the resulting evaluation, affecting primarily foreign bulls. 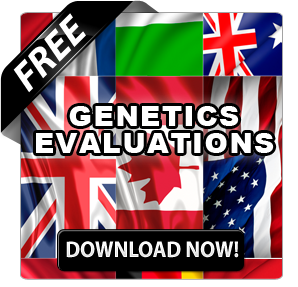 Since foreign bull evaluations were inflated, SNP effects used to estimate genomic evaluations were affected, extending the inflation to the general population (e.g., including domestic animals). To account for previous inflation, be prepared to see lower PL, DPR, TPI, NM$ and customized index values for most bulls. The industry-wide decrease means you’ll want to readjust your mindset on the acceptable values for these indexes and traits. 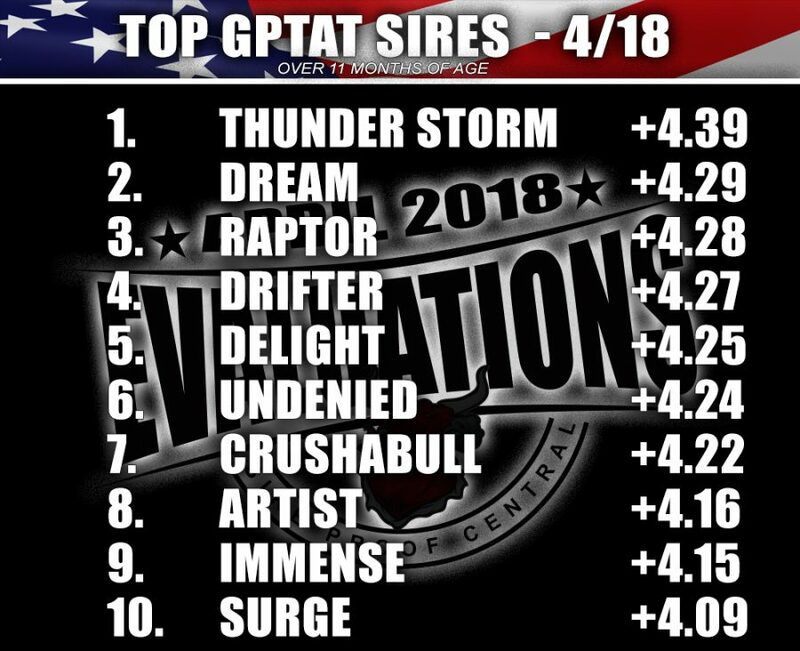 Josuper ( Supersire x Beacon x Jango) increases 49 TPI points and goes tied from #5 last round to #1 this round (+2806 TPI), four points ahead of former #1 Delta who dropped 37 points to 2802 and the #2 proven sire. The highest new release sire is Dante ( Mccutchen x Robust x Planet) who at +2680 is the #6 Proven Sire. Follow by another new release sires Director ( Predestine x Robust x Planet) who is the #7 proven sire in the US at +2648. Hurtgenlea Richard Charl (Charley x Yoder x Supersire) is the new #1 sire over 1 year of age at +2903. Followed closely by S-S-I Pr Renegade (Jaltaoak x Millington x Davinci) who is the #2 genomic sire over one year of age at +2873. Bomaz Skywalker ( Jedi x Cabriolet x Mogul) who was #1 last round, holds steady at #3. BLONDIN THUNDER STORM (CYCLE DOORMAN JACOBY x SHEEKNOLL BEEMER 2597) is the #1 Genomic Type Sire in the World (PTAT and CONF). At +4.39T +3.22UDC +2.04FLC, he is a Jacoby x VG-85-2Y-CAN Beemer x EX-94 Bolton x VG-88 Shottle. 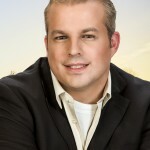 He is also #1 in Canada at +20 Conformation (+23DGV). 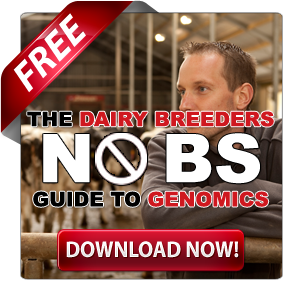 #2 sire is Agresti Dannys Dream, this Doorman son is +4.29T +3.27UDC +1.77FLC and is from a EX-92 Atwood x EX-90 Roy from the Snow-N Denises Dellia family. Rounding out the top sires is Blondin Raptor at +4.28T (+2.81UDC +1.90FLC). Raptor is a Solomon x VG-85-2Y-CAN Beemer x Ryan-Vu Regin Raz A Taz (EX-93) from the Roxys.